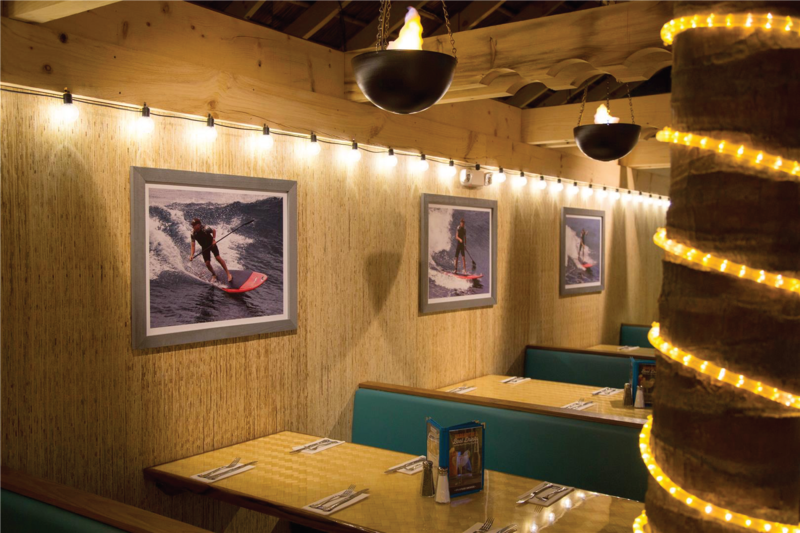 Owners of the Margaritaville restaurant needed an updated space for their New York location. The Margaritaville brand comes with its own unique history and personality, and designers were met with the challenge of modernizing the decor while keeping the brand’s traditionally tropical feel. Jimmy Buffet’s Margaritaville is a restaurant chain named and branded after the iconic 1977 song of the same name. The Syracuse, New York location needed a fresh and updated feel to their restaurant. The remodel of the space called for natural materials while still adhering to Margaritaville’s character and unique brand. The owners of Margaritaville partnered with designers from The McBride Company to give the space a clean and tropical look. 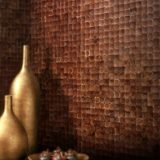 The owners wanted to incorporate natural materials in their restaurant “paradise,” but were careful to specify that they wanted something unique, and didn’t want to use commonly-used materials like bamboo. The designers met this challenge by selecting Kirei Board for installation around the bar and eating areas. This satisfied the need for an organic and tropical theme in the space, and by incorporating natural materials, they helped to tie that theme back to the Margaritaville brand. 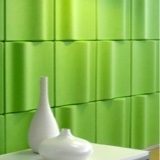 Designers installed the durable, environmentally friendly Kirei Board as wall paneling in the space. 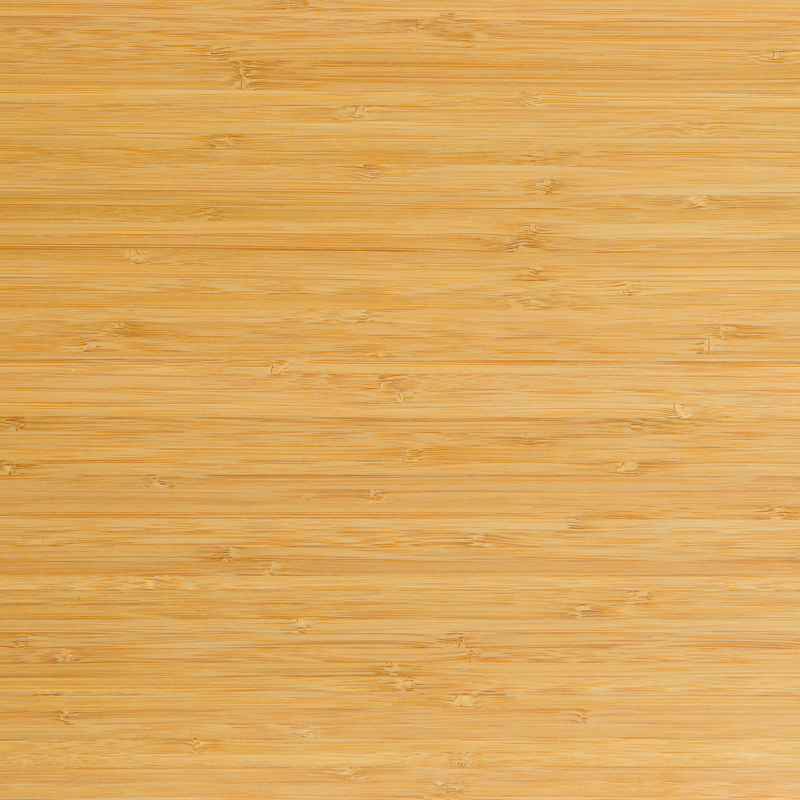 Kirei Board acts as a substitute for wood products and is manufactured from reclaimed sorghum straw. Definitely not your typical bamboo! 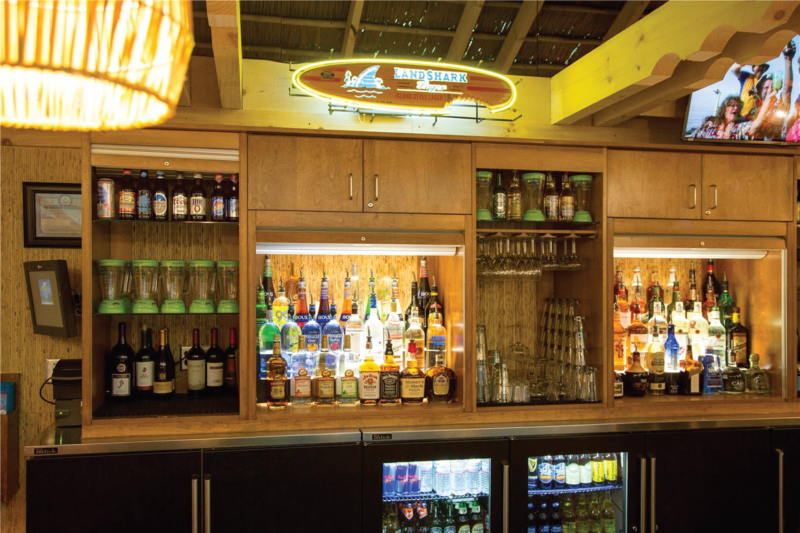 Designers were able to effectively maintain Margaritaville’s paradise-themed branding in their remodel, and use materials the owners could stand by. 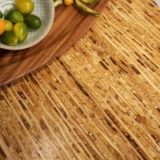 "Kirei Board gave us the ability to utilize a unique and artistic product that you wouldn’t often expect from bamboo-style materials at an amazingly cost e ective price point." 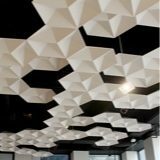 With the variety of products available, finding the right materials for your restaurant’s remodel can be a bit overwhelming. Making sure your design aligns with your brand is just as challenging! You’re not alone. If you have questions about how to eectively remodel a space so that it incorporates the look and feel of your brand while implementing the materials you want, drop us a line!